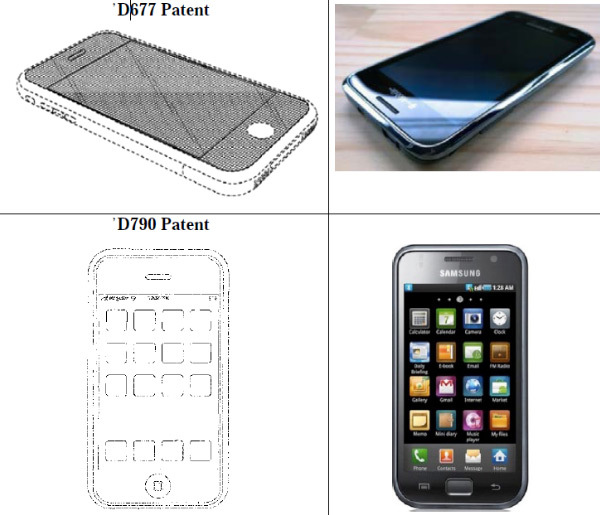 "Rather than innovate and develop its own technology and a unique Samsung style for its smart phone products and computer tablets, Samsung chose to copy Apple's technology, user interface and innovative style in these infringing products." So this would pretty much mean Samsung would have to deal an unexpected Expenditure spike on its budget. That's the way it happens, that's the way these Giants fight! And Apple is also indirectly calling up on a war to Google Android by doing this. When Apple calls Samsung uninventive in its user interface, it's talking more about Android's perceived imitation of the iPhone's interface than whatever TouchWiz tweaks Samsung has slapped on top. Can Apple keep up with Samsung and Google? Let's wait and see.